China’s Huawei Technologies said on Tuesday it has not held talks with Apple Inc about supplying 5G chipsets, a day after its founder said it was open to selling such chips to the US firm which has yet to unveil dates for a next-gen iPhone. Apple is behind rivals such as South Korea’s Samsung Electronics Co and Huawei in delivering a phone equipped with fifth-generation (5G) modems that is expected to provide fresh momentum in a slumping global smartphone market. “We have not had discussions with Apple on this issue,” Huawei’s rotating Chairman Ken Hu said on Tuesday, adding he looked forward to Apple’s competition in the 5G phone market. His comment comes a day after CNBC published an interview with Huawei founder Ren Zhengfei that the firm was “open” to selling its 5G chips to Apple. Uncertainty over the availability of a 5G-equipped iPhone has weighed on the world’s most valuable company – at $939 billion – as rivals unveil products such as foldable phones in a bid to revive stalling smartphone sales. Brokerage UBS earlier this month said Apple, also battling falling iPhone sales, is increasingly in jeopardy of being unable to ship a 5G iPhone in 2020 which could cause near-term headwind for the company. Apple held talks with Samsung, Intel and Taiwan’s MediaTek Inc to supply 5G modem chips for 2019 iPhones, according to an Apple executive’s testimony at a trial between Qualcomm Inc and the US Federal Trade Commission earlier this year. Huawei, also the world’s biggest telecoms equipment maker, said on Tuesday the number of contracts it has won to provide 5G telecoms gear increased further, in defiance of a US campaign to squeeze the Chinese maker out of international markets on security grounds. The comments come a day after Reuters reported, citing sources and documents, that the United States will push allies at a meeting in Prague next month to adopt shared security and policy measures that will make it more difficult for Huawei to dominate fifth-generation (5G) telecommunications networks. Washington’s concerns centre around a Beijing directive that all Chinese companies cooperate with state intelligence work. Huawei has said it would never share data with the government. 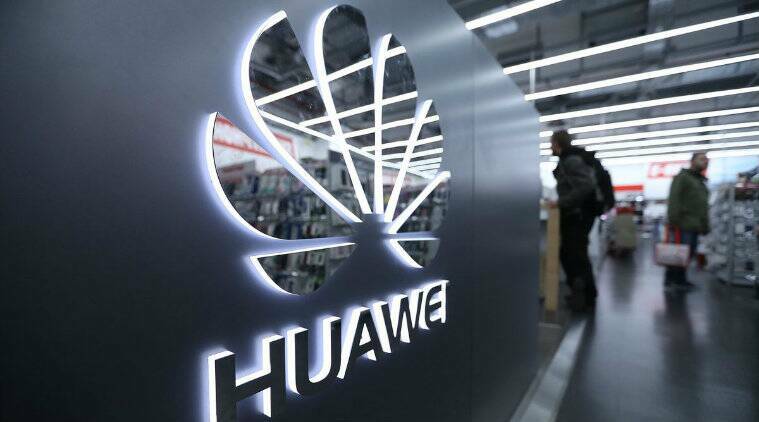 Still, Huawei has secured 40 contracts to supply 5G gear as at March-end, from 30-plus disclosed last month, Hu said on Tuesday at the firm’s annual global analyst summit at its Shenzhen headquarters in southern China. Of the new total, Huawei signed 23 contracts in Europe, six in Asia-Pacific, 10 in the Middle East and one in Africa. Huawei also said has shipped over 70,000 5G base stations and expects to have shipped 100,000 by May. 2 Big companies thought insurance covered a cyberattack. They could be wrong.